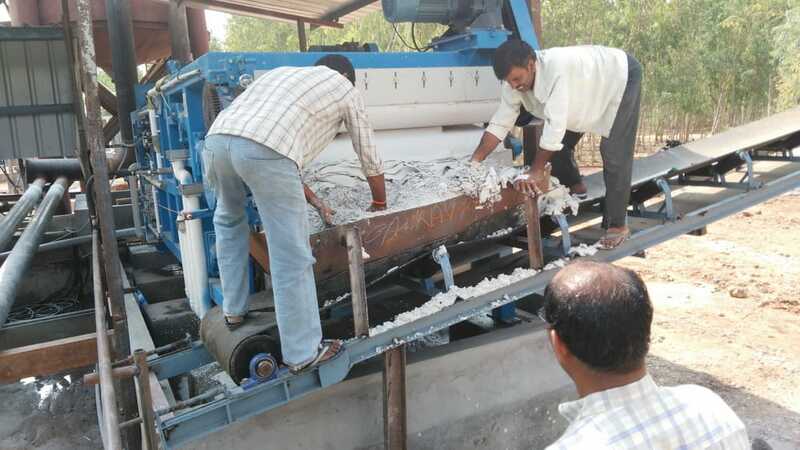 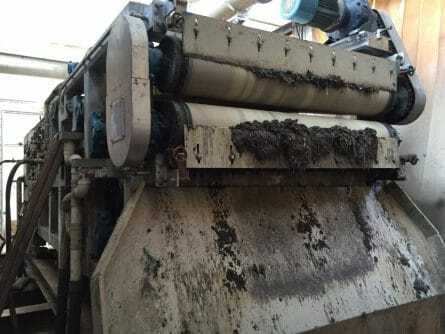 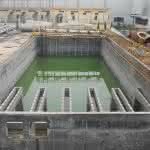 By traditional way, it needs many pools for sedimentation and then use chamber filter press to dewater the sludge. 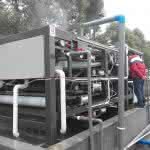 It is low capacity, high labor cost and not efficient. 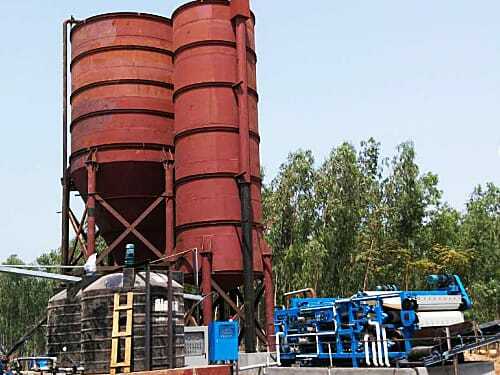 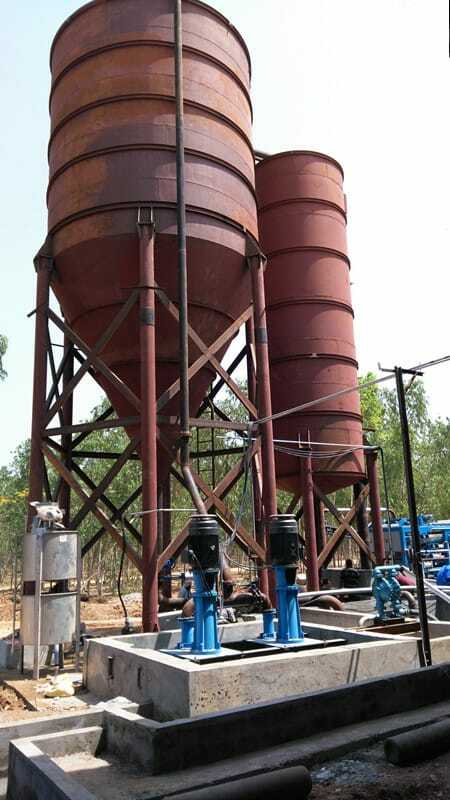 Offer a whole system with belt filter press, pumps, chemical mixing equipment and sedimentation tanks to customer to solve the whole dewatering project. 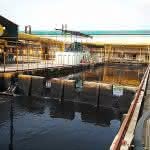 After using our waste water treatment system, the customer gains good profit return from it. 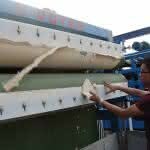 Stand type belt filter press matches customerized tanks and other equipment with high quality for export standard which can use at least 8-10 years. 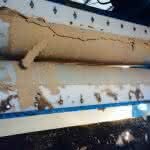 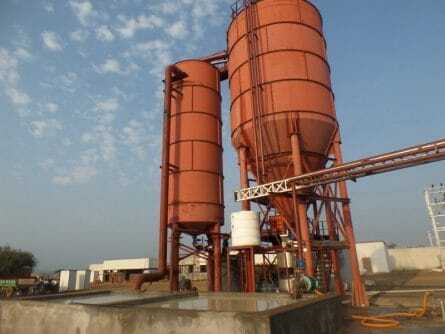 Long using life and the good dewatering effect brings good cost profit return.